If you suspect have recently discovered that you are housing some unwanted guests, don’t panic! 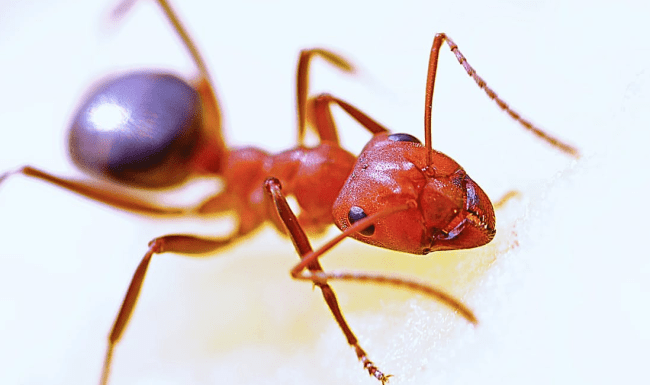 Berwick Pest Control is Dandenong’s go-to team to take care of infestations of any kind, utilising methods that are quick, effective and completely safe for the home. Don’t let a few furry, squirmy or slimy visitors keep you up at night —let us resolve the issue at its source and get any pests out of your home once and for all! To show our confidence in the effectiveness of our methods, we are proud to offer a minimum six month guarantee on all our services. We can even conduct building inspections for infestation and identify the risk of any future problems. We have been offering pest control in Dandenong for more than 10 years and have an understanding of the industry like no other. Our team is fully trained and uses cutting edge methods to eliminate unwanted nasties and allow you to rest easy once again. We emphasise an approach that is safe for your family, your pets and your home while keeping our prices highly competitive so you aren’t left heavily out of pocket. Whether you have an enquiry or would like to make a booking, give us a call on 0438 292 477 or (03) 9705 8323 to have a chat about your needs. If you would like a free quote, head to our home page and fill out the form to receive an estimate based around your circumstances. For anything from cockroach eradication to ant control, Dandenong calls us for peace of mind.